Mystic is not technically recognised as its own city, but is located within the towns of Groton and Stonington, Connecticut. 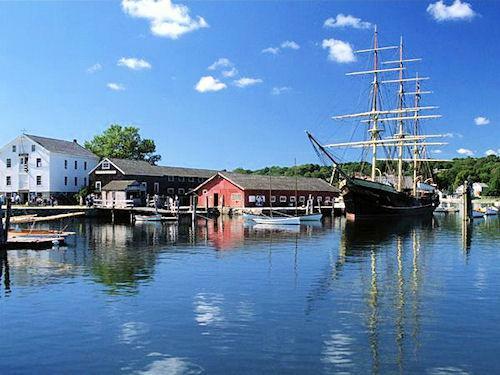 Historically, it is a leading seaport, whose story is told at the Museum of America and the Sea, which is the largest maritime museum in the nation. 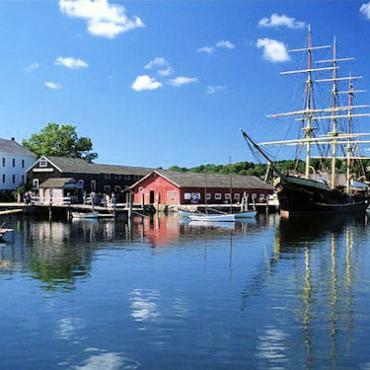 Explore American maritime history first-hand as you climb aboard historic tall ships, stroll through a re-created 19th-century coastal village or watch a working preservation shipyard in action.